Can you believe it's already Halloween already!? I feel like it has flown by and I completely missed it, but working at a party store during this season will do that to you I suppose. At least I got to dress up at work. Yay! 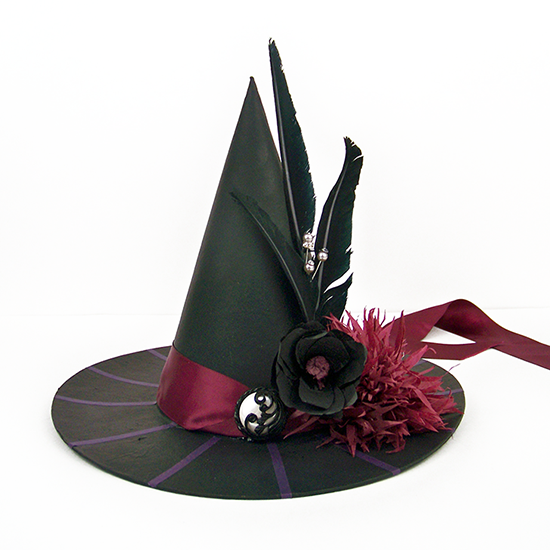 This hat was inspired by all the various facinators (They're big this year.) 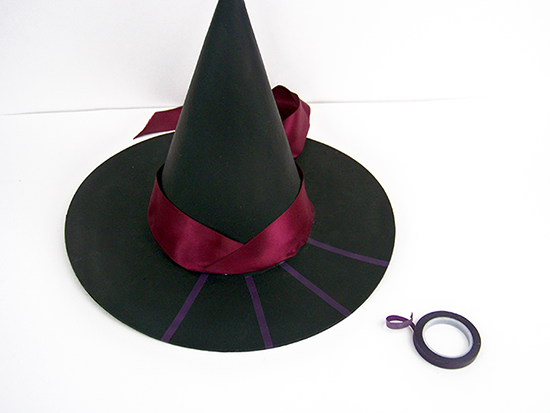 that are at my store and our fanciest $20 witch hats.